I read this article and found it very interesting, thought it might be something for you. The article is called Coca-Cola 5by20 for International Women’s Day and is located at https://everywhereagency.com/case-study/cocacola-5by20/. It’s easy to make a big media splash when you launch a major social good campaign, but how do you keep the interest of the public year after year? 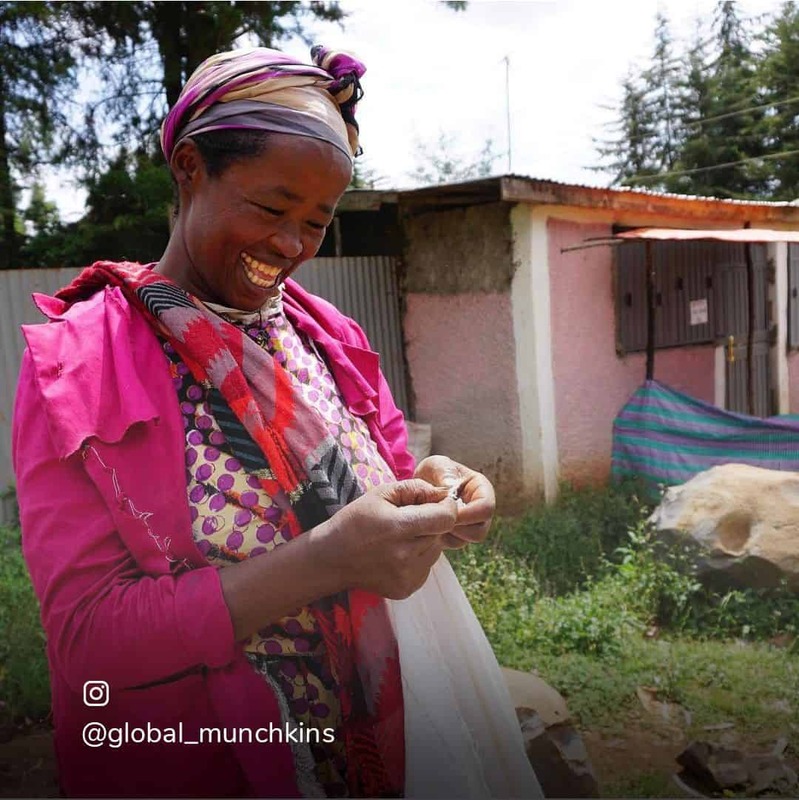 The Coca-Cola Company made a promise to create economic empowerment for 5 million women by 2020, and Everywhere Agency was recruited to help reignite the excitement around this program. 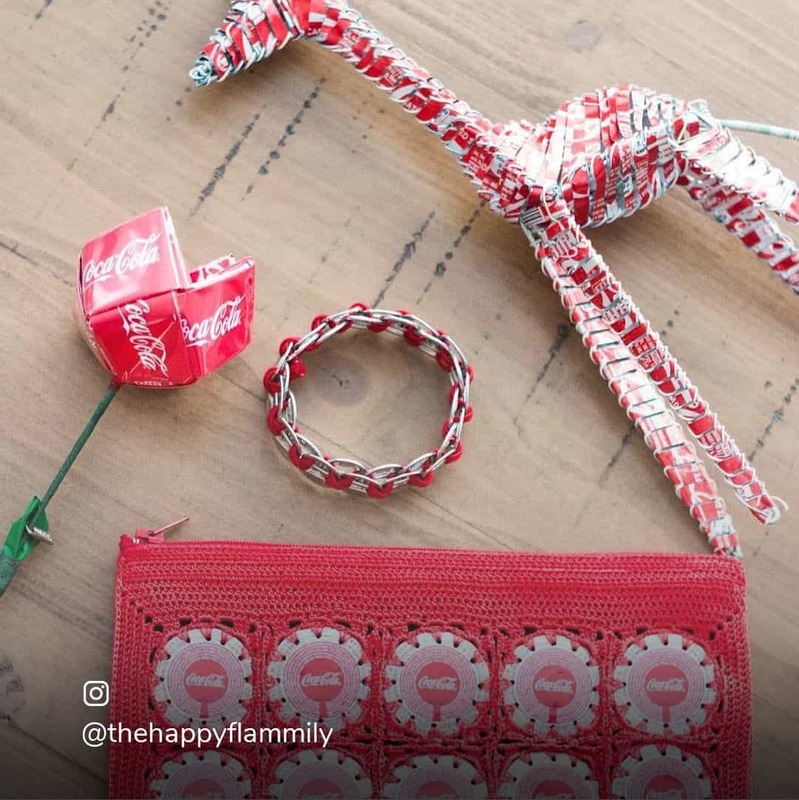 Everywhere Agency and Coca-Cola decided to join in the global conversation around International Women’s Day to illustrate the company’s commitment to women’s economic empowerment and increase awareness for the 5by20 program. 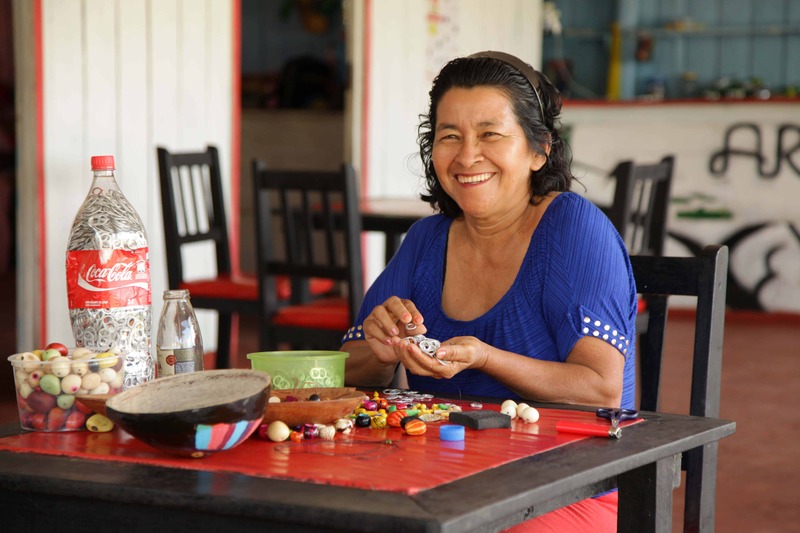 Everywhere sourced 30 influencers who represented national and international perspectives to share their stories as mothers and entrepreneurs, while connecting their experiences to the women who have benefitted from the 5by20 program. Through blog posts and social shares – that included one dedicated to International Women’s Day – our influencers shared 5by20’s mission through inspiring personal narratives and photo/video content featuring 5by20 participants. 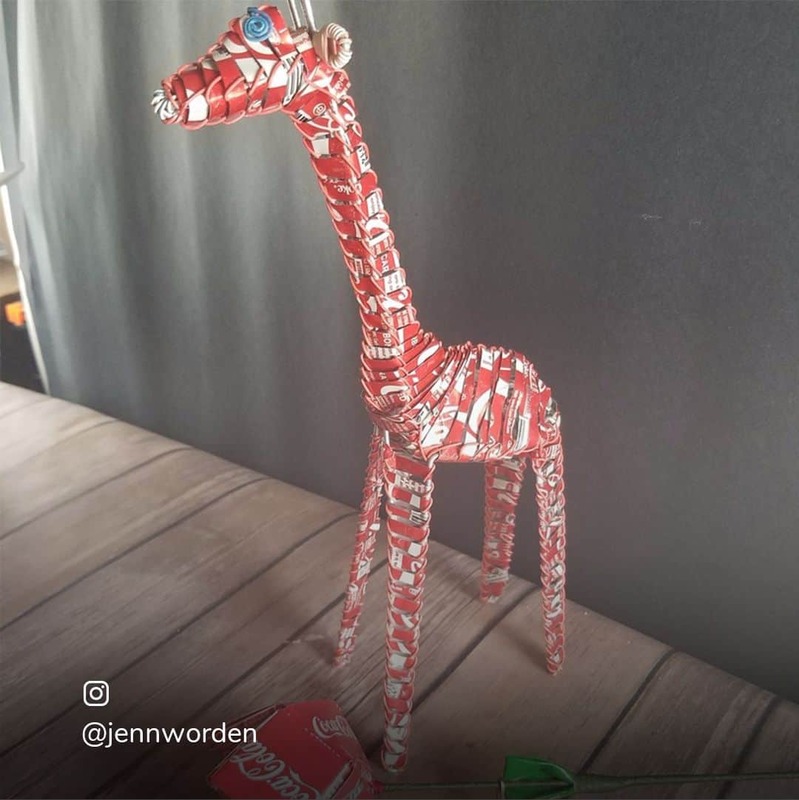 International Women’s Day created a groundswell of online conversation that aligned perfectly with the diverse audiences of the influencers and created a natural platform to discuss Coca-Cola’s 5by20 initiative. 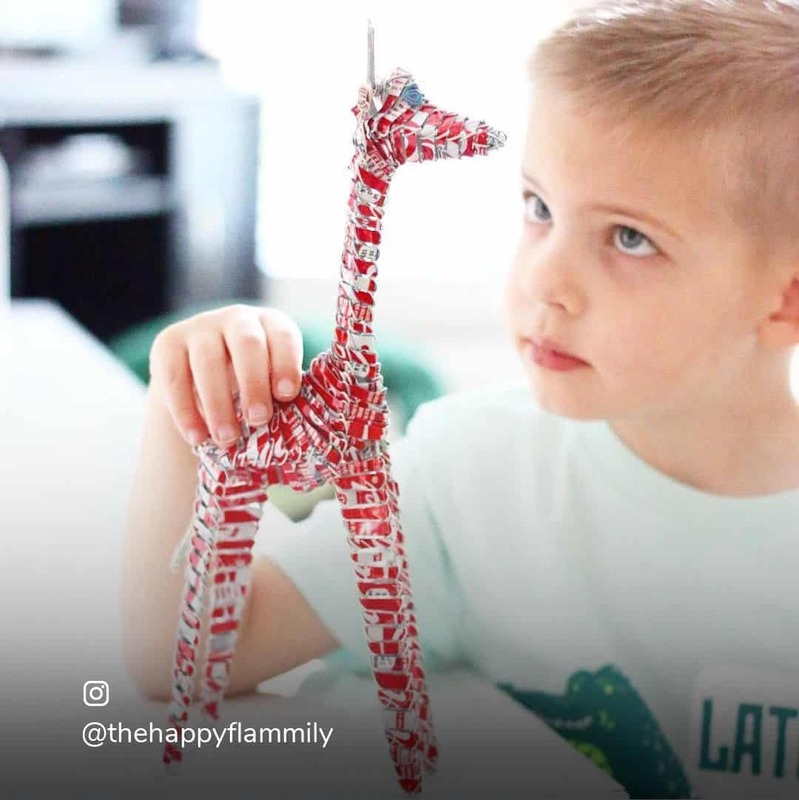 The influencers created beautiful, authentic photos that could be repurposed on the Coca-Cola Journey site in addition to the SEO-friendly, evergreen content on their own sites. The campaign garnered over 28 million impressions over the course of the three weeks.